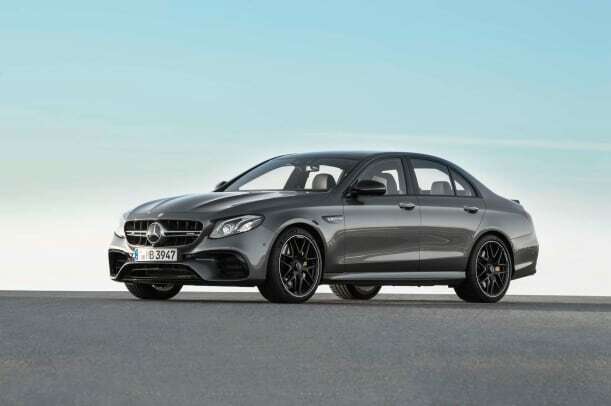 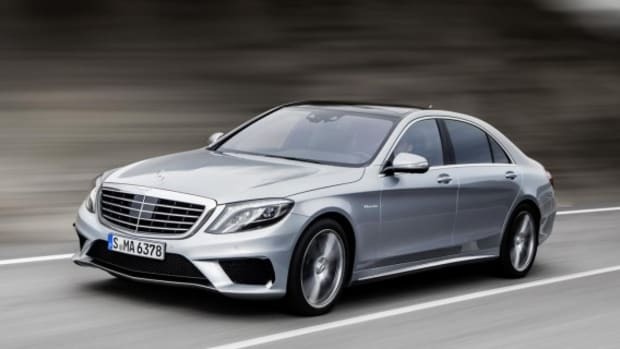 Ahead of their debut at the 2016 Los Angeles Auto Show, the 2018 Mercedes-AMG E63 and E63 S are unveiled here, the latter representing the fastest E-Class ever made. 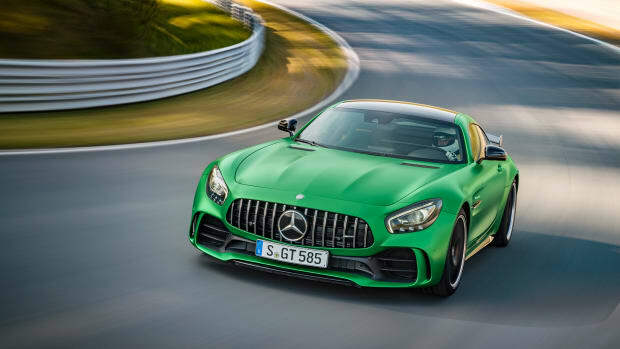 Generating 603 hp and 627 lb-ft of torque, the mid-sized four-door packs a 4.0-liter twin-turbo V-8 that allows it to compete with any number of performance coupes on the market today. 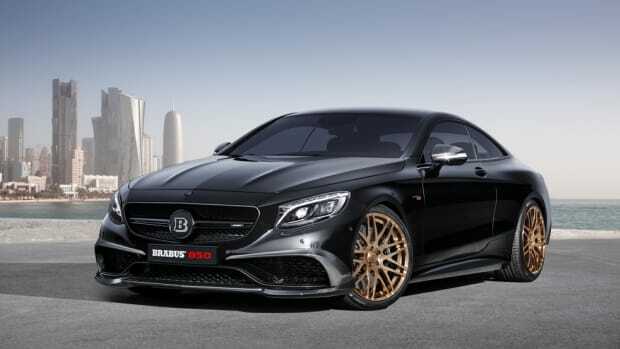 The S version leaps from 0-60 mph in just 3.3 seconds before reaching a top speed of 186 mph. 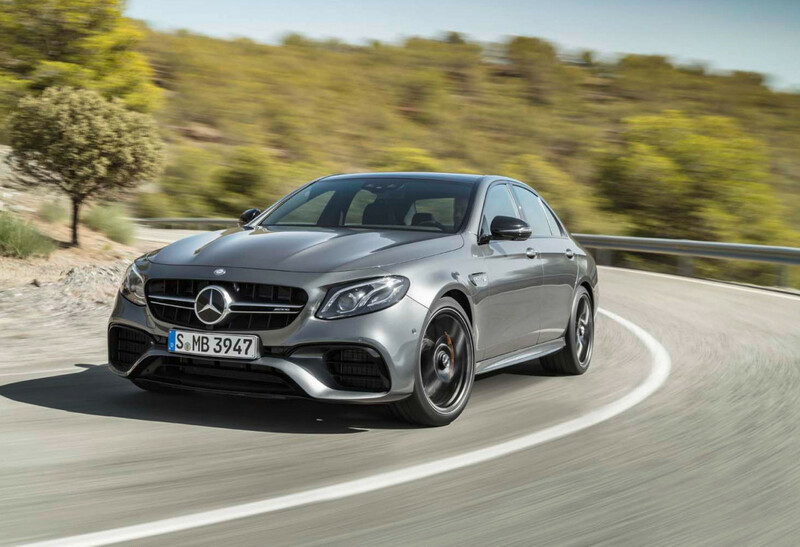 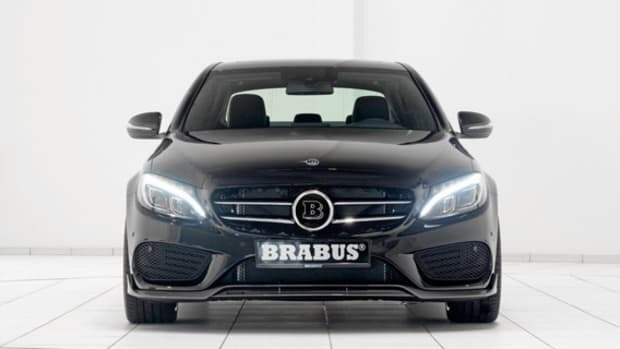 Its standard E63 counterpart has 563 hp and 553 lb-ft on tap, enabling a sprint time of 0-60 mph in 3.4 seconds and a top speed of 155 mph. 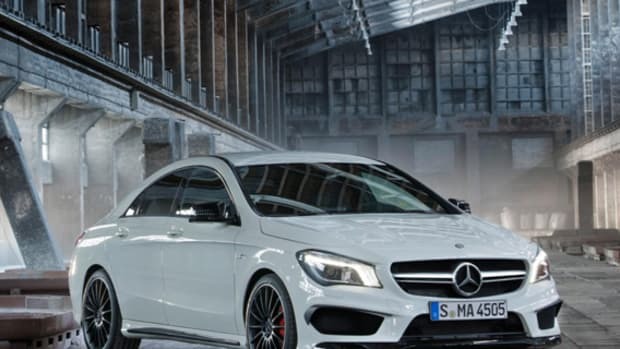 Both versions have 4MATIC+ permanent all-wheel-drive, and the S variant also features Race and Drift modes. 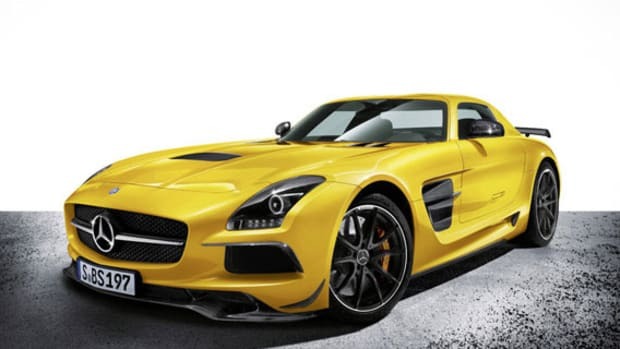 Following their debut in L.A., the cars will hit showrooms in the summer of 2017. 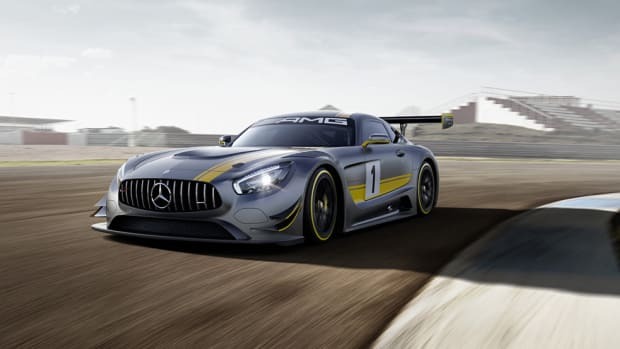 For more automotive news, check out the Mercedes X-Class concept, as well as the 2017 MINI Countryman.